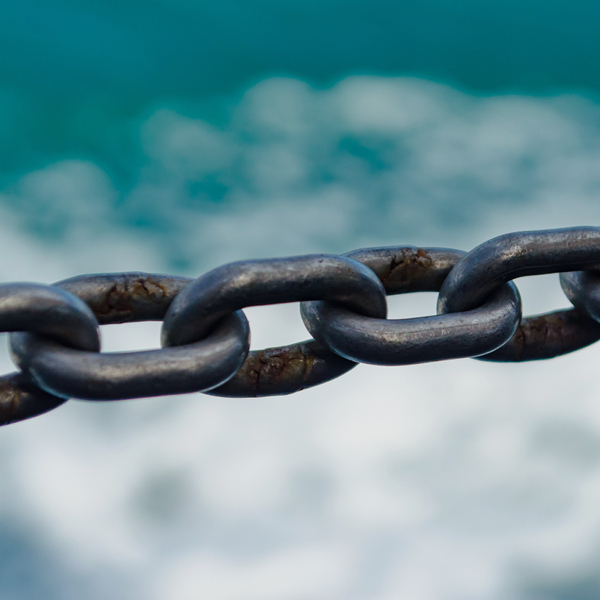 Barta transfers are perfectly suitable for technically challenging materials. 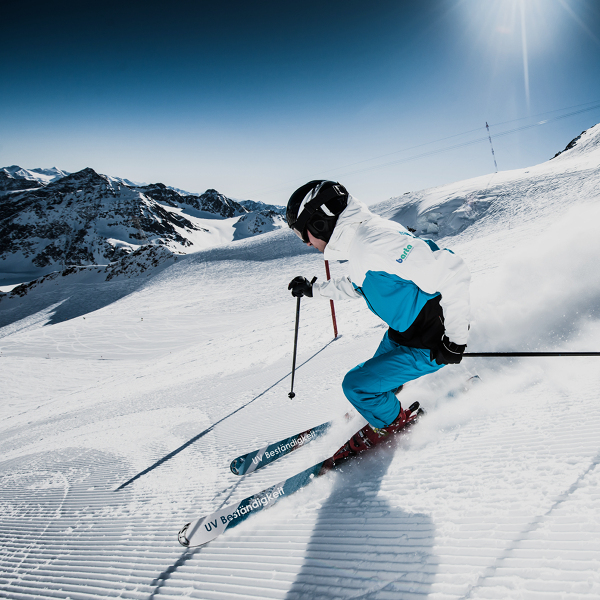 Barta transfers are therefore ideal for products from various industries and find uses in automotive, sports & outdoor, healthcare and industrial applications. The best transfers In the automotive sector, highest quality and precision are required. Barta transfers can be applied on various materials from highly elastic to rigid. Barta transfers are perfectly applicable for healthcare products. All our transfers are Eco-Tex Standard 100 product class 1 certified. The optimal choice; Once applied to machinery and equipment they are no longer removable in one piece. Transfers which dure high loads and remain readable. Whether logos, labels or markings there is almost no limit to the application of our transfers. Barta transfers are known for their high quality and are therefore very popular for technically challenging materials and objects. 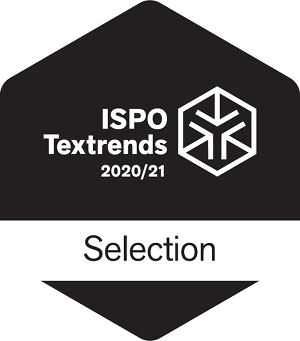 With our transfer solution also highly elastic fabrics can be permanently marked and decorated. The combination of several harmonised layers make our transfers particularly durable. Special lacquers ensure that colours are brilliant and appealing for a long time and even withstand severe weather conditions. Our transfers are particularly resistant to abrasion and heat. 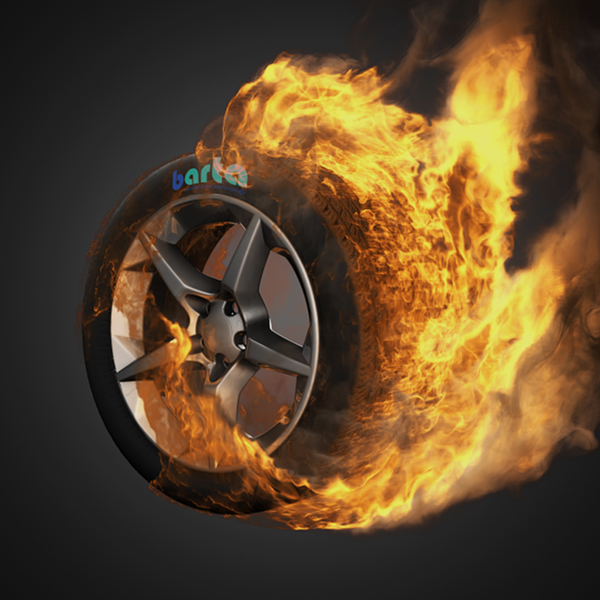 Here you will receive information about upcoming events and the latest news of Barta. 08. 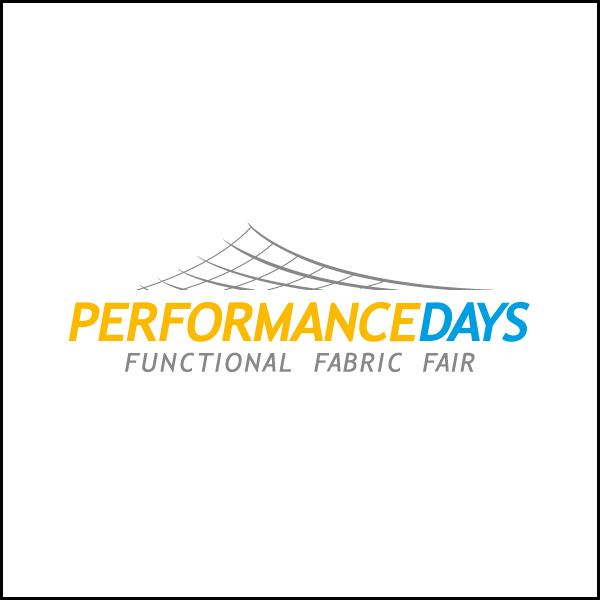 May 2019 At the Performance Days from 8th-9th of Mai 2019 in Munich, we are also present with our booth. Visit us in Hall C1 Booth G10. 14. 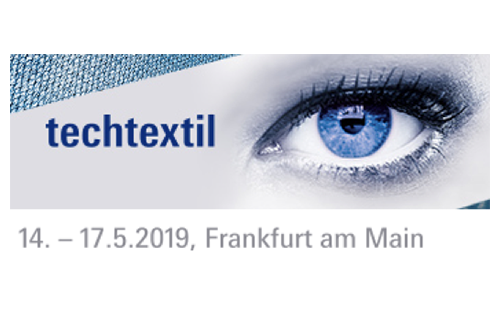 May 2019 Please visit us at the Techtextil/Texprocess show in Frankfurt from 14th – 17th May 2019. You find us on the booth of company PMF in hall 5.1 - booth C35. We look forward to your visit!